We are now hiring! 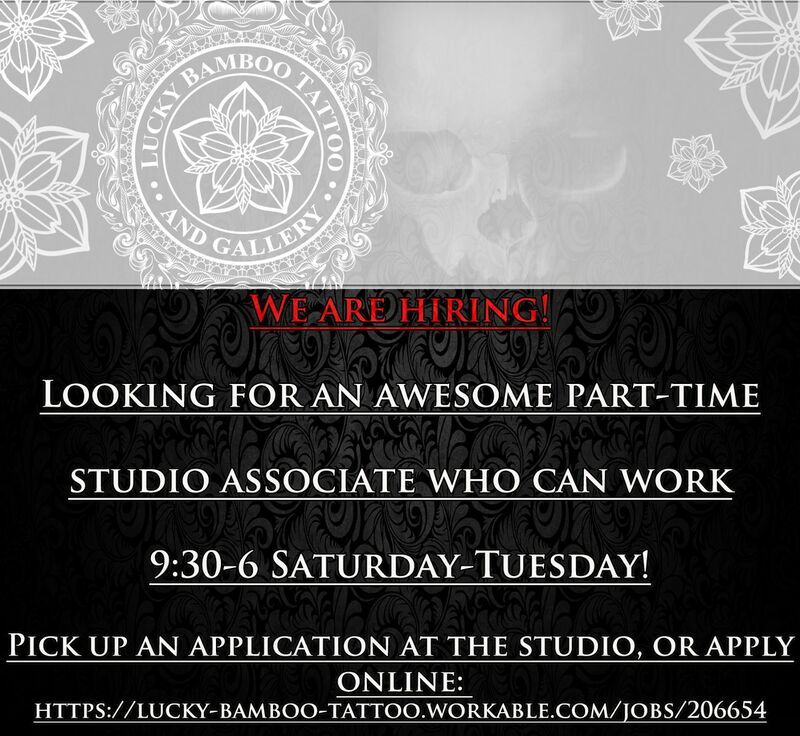 Taking applications for a Part-time Studio Associate to work Saturday-Tuesday from 9:30 am-6:00 pm. Must be a dedicated, hard working person who wants to grow with a growing company! Pick up an application at the studio, or apply online! Call our manager Des at 801-497-9700 with questions regarding the position.